Pokies are all about celebration, right? Celebrating big payouts, wins, and viewing amazing graphics and animations. Well, that’s what the Lucky Firecracker online pokie is all about, except the video pokie celebrates the Chinese New Year. The game is inspired by Chinese New Year traditions and features bright Oriental graphics. It is a compelling pokie indicative of Microgaming’s creativity and originality. Lucky Firecracker is a 243-way pokie with a variety of Chinese inspired symbols that trigger features such as Free Spins and a possibly rewarding Gamble game. The pokie logo is Wild and it substitutes for ordinary symbols to complete wins, on reels 2 and 4. You will be paid for only one winning combination, or for the highest combination. The wild symbol is replaced by the Coin scatter, which also activates the Free Spins game. Scatter wins are calculated by multiplying the scatter payout by the bet you placed. These wins are then added to regular wins, and you can be paid for both a scatter win and a regular win, should you trigger both types of wins. 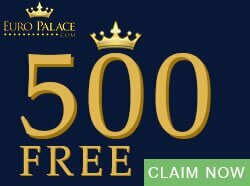 There are two special features, a Free Spins feature and a Gamble game. Each contains ample opportunities to trigger a massive win. Three or more Coins activate the Free Spins round in which you will receive 15 Free Spins. During the feature your wins will be tripled. 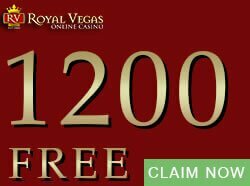 Your bet remains the same as the one that began the Free Spins. 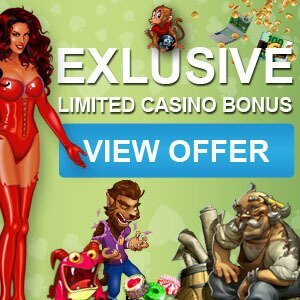 Free Spins can be reactivated. Scatter and bonus wins will be added to the regular wins, and are automatically accumulated. The Gamble game begins when you win a payout and gives you an opportunity to gamble that win with the possibility of doubling it. You can however skip the Gamble and continue to play as normal. Note that the Gamble has a limit and you cannot play it if your current win is more than this limit. To play you must guess the correct colour of a card. Guessing correctly will double your win. You can gamble up to five times, or until you reach the limit. With up to eight coins, you have plenty betting options. The coins are 0.01, 0.02, 0.05, 0.10, 0.20, 0.25, 0.50, and 1.00. 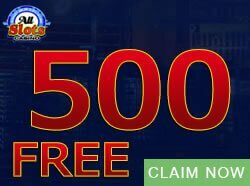 You can bet with up to 250 coins, placing the maximum bet at 250. The jackpot totals 90 000.00 – well worth your bet! 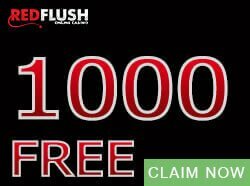 Play the Lucky Firecracker online pokie and win big. 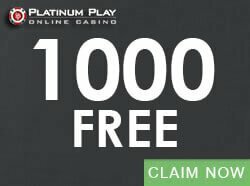 You will find more sensational online pokies here at Casinogamescity.com. Enjoy!